REALIZE….you were created with purpose. MOVE…. into your purpose and flourish through life. A small book with a BIG MESSAGE of inspiration. There are moments in life where everything seems to go in a blur. During those instances our mind can become influenced and control by external forces as we attempt to cope with day to day activities. In the meantime we mentally juggle our issues hoping to sort them out before they explode. Sometimes all it takes is the right word to spark or ignite the faith that lingers within all of us. 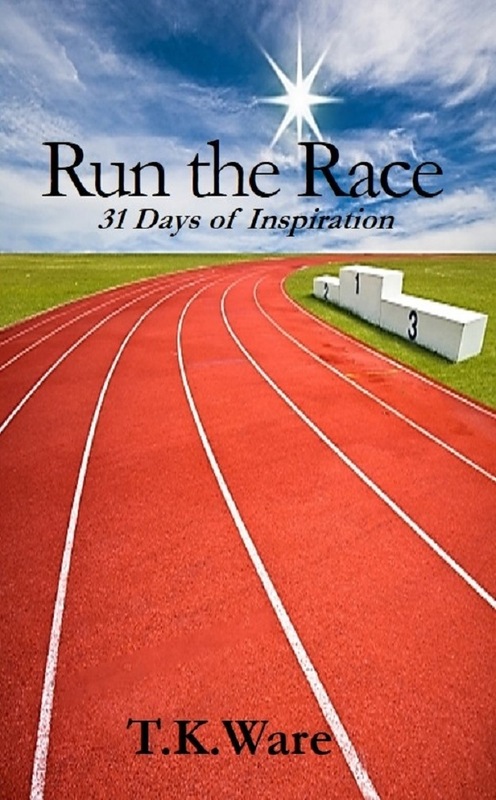 Everyone has their own journey and it helps when someone can pass along a baton of inspiration as we run the race. Many people hide behind a smile in order to shelter themselves from the world. Uncontrolled emotions can wreck havoc upon self and others. It helps when wisdom is allowed to govern our affairs. When God gives you an assignment, everyone may not understand nor feel your passion. Stay focused on your mission. Don’t allow distractions to detour or erupt mountains of frustration. Remember that God sees your situation and He know the intent of your heart. Your gift will make room for you and those who doubted, either verbally or by shifting your focus, will behold the glory that shall shine upon you as the sun in the heavens. Every day we walk in the hope of success. No one awakes and says they want to have a bad day. We all have a pursuit of happiness planted deep within our soul. Imagine that you can have anything you imagined. For some people this is a realization. They have escaped the confinement of the mind, and have discovered that the impossible is possible-through belief. Sometimes responding from the seat of emotions can damage friendships. Instead of responding in an emotional stance, give space or reasoning. Once the word is spoken from your vessel, either by email or any other message, it cannot be taken back. And you never know who else may see the message you sent from an emotional stance. Its best to pray and wait for guidance. A few words of wisdom can prevent the bridge of friendship from crumbling. What you think and what you feel….